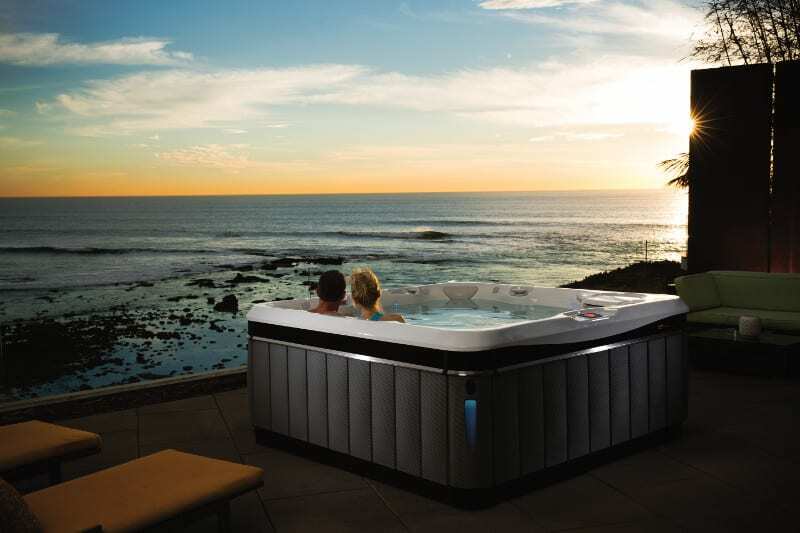 The Spa and Sauna Company, a hot tub, swim spa and sauna dealer with 3 retail showrooms serving the greater Reno and Lake Tahoe area shares tips for Creative Romance Month. “February is naturally a time to think about romance. But use that little inspiration of love to keep things heated up all year long,” says Scott Clark, president of The Spa and Sauna Company. Here are three ways to inspire romance in February, on Valentine’s Day, and every day after. Bring Romance Home with a Hot Tub – Make the home a special place for relaxation, love and comfort with a hot tub in the yard. Portable spas are easy to set up and fit almost anywhere. More importantly, they create the perfect atmosphere for romantic closeness. The hot tub’s heated water and powerful massage jets soothe nerves and help calm the soul, so it is easier to feel relaxed and ready for love. Create an Intimate Space – While a romantic Valentine’s trip to an exotic locale might be a great way to spice up romance once a year, most people can’t get away for days on end. An even better idea is to create space that feels romantic. Color choices have emotional feeling behind them. Choose warm, soothing colors such as caramel, tan, even chocolate, and steer clear of bright, colors like reds or yellows. Don’t Forget the Little Things – Keep love alive all year long by remembering the occasional gift of flowers, or love notes left around the house. Keep the feeling going all year by packing a little love note in a lunch, briefcase, or even a pocket to be discovered later, to remind loved ones of your feelings no matter where they are.